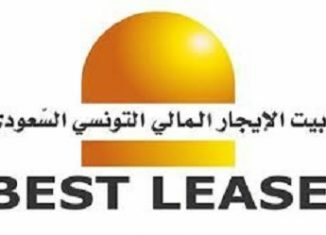 The net profit of Best Lease fell by 10.75% to 6.3 MD, against 7.1 MD, in 2017. The leasing income reached 31.7 MD, at the end of the year 2018, up 16.2%, compared to 2017. Net leasing income was in the order of 14.8 MD, down 6.2%, following the 47% rise in net finance costs to 16.9 MD. Operating expenses went from 6.3 MD in 2017 to 6 MD at the end of December 2018. 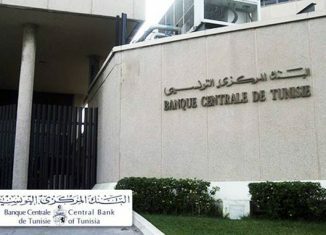 The company will hold an Ordinary General Meeting on April 27 and will propose the distribution of a dividend of 0.120 dinars per share for the 2018 financial year, i.e. the same dividend distributed last year.